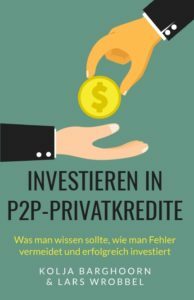 Private investors Lars Wrobbel and Kolja Barghoorn have published a new book “Investieren in P2P-privatkredite” (Investing in P2P-lending). 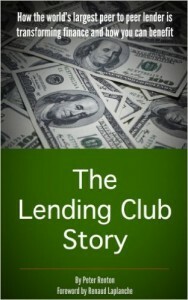 The book is mostly targeted for investors offering an overview of the opportunities that peer-to-peer lending offers. It encourages readers to get started by offering insights into P2P future analysis and strategies for a good profit. In short, the book explains why P2P invests are a good addition for a classical stock portfolio. 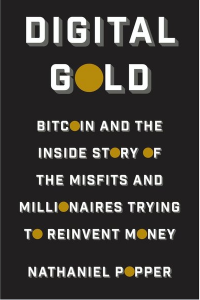 “We wrote the book because we are both very interested in P2P-investments and generally passive investments. The book is special because it is a wonderfully easy read for both beginners and experienced investors”, says Wrobbel. 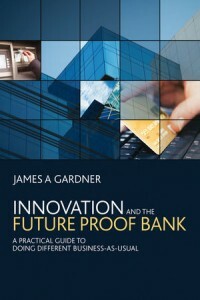 Bondora is one of the two presented P2P lending platforms in the book. It covers our platform in general and digs deep into communication, secondary market, the portfolio-builder, security issues and loss of loan. We are honored that our product has inspired to write a book. We know that there are loads of resources online but we’ve compiled a list of recommended reading with the help from Claus Lehmann, a P2P lending expert and a publisher of the leading industry blog P2P-Banking.com. Tatjana, yesterday I left a comment in this blog post. Where is it? Can you please ask your question again- we had technical issues with our blog. Thanks!